Serviceplan Malaysia has hired Senior Creative Director Richard Chong to work closely with General Manager Elaine J. Chew with the remit of expanding Serviceplan business in the region. Chew commented, “Richard and I worked together years ago, and we both had a good working chemistry which allowed us to come together again. Richard is passionate, has an eye for details and most importantly is a good listener. Richard takes the time to understand the brands and issues at hand; resulting in great creative solutions. Richard is also a good mentor and inspiration to the Creative and Brand Management team here at Serviceplan Malaysia. After gaining a B.F.A. 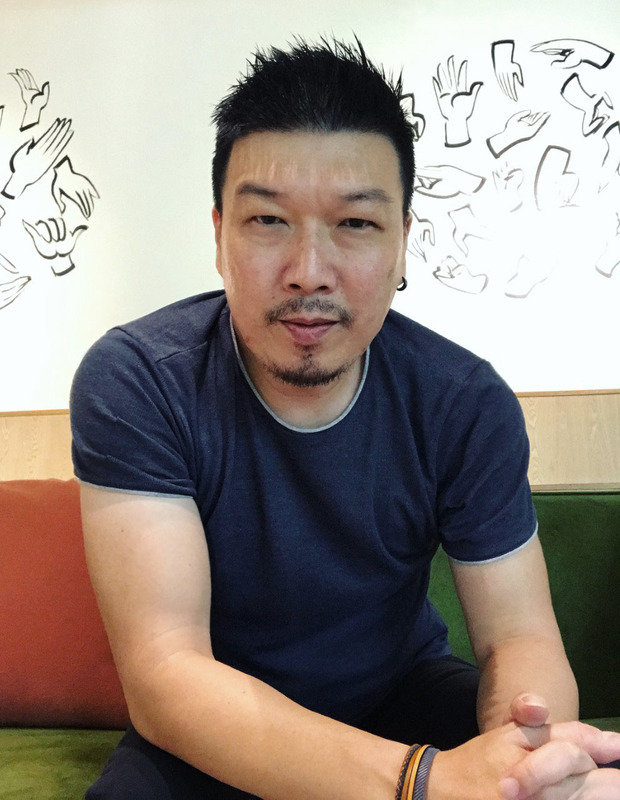 in Visual Communications and Art Direction in the USA, Chong (pictured) returned to Malaysia to embark on an advertising career which has seen him work at high profile global agencies including; Y&R, JWT, Grey, McCann and Publicis. He left Malaysia to take up a bigger role in Beijing as Group Creative Director at McCann Healthcare, where he also served as a Global Creative Council member within the network. Chong has led various creative teams and was responsible for some big brands, both in Malaysia and China including; Maxis, Petronas, OCBC, Astro, Nestlé, BMW, Tourism Malaysia, Johnson & Johnson, Reckitt & Benckiser, JD.com. Chong’s work has been recognised with creative and effectiveness awards including; D&AD, LIA, One Show, AdFest, Spikes, Asian Marketing Effectiveness Awards (AMEs), PMAA and the EFFIEs.